Mat Piscatella, a video game analyst at NPD group, has revealed an interesting observation about Nintendo Switch owners living in the US. 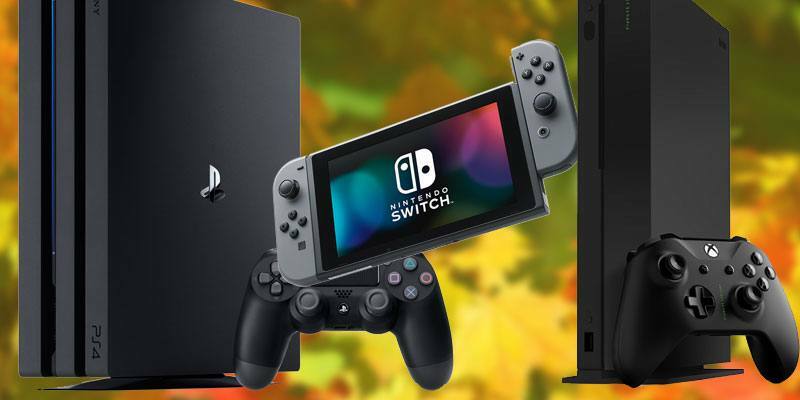 According to NPD estimates, 70% of Nintendo Switch owners living in the US also own a PS4 and/or Xbox One. Piscatella also added cross ownership between Switch, PS4, and Xbox One are “pretty high” compared to prior generations. This should come as no surprise since the Switch, PS4, and Xbox One all have their own advantages and disadvantages.